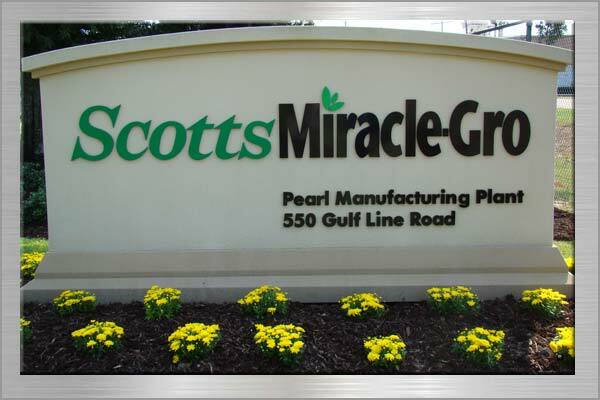 For over 20 years, SignMark operated as Pearl Stamp and Sign and led the way as Mississippi's premier choice for custom signage, rubber and self-inking stamps, and engraving products. 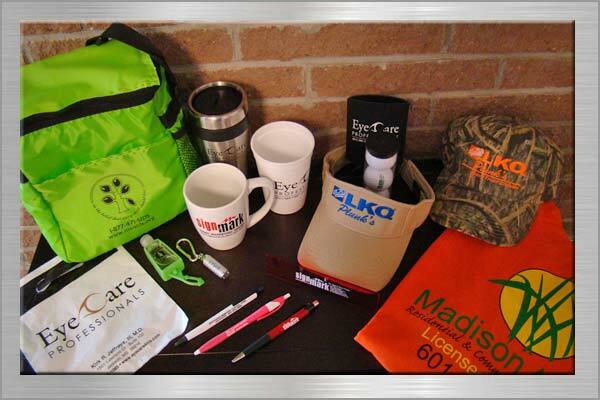 Now, as SignMark, we still have everything you need for your small business and special event in the central Mississippi area. 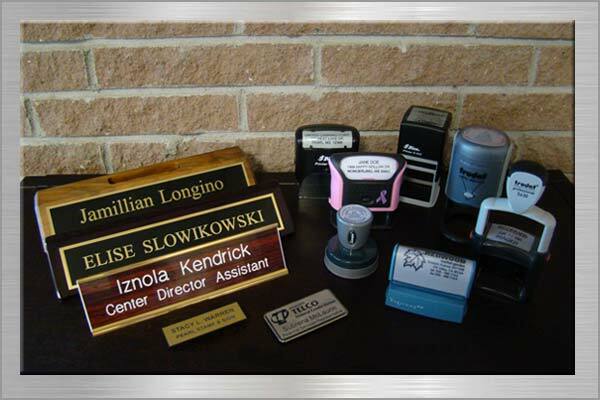 With trusted brand names like Trodat, Shiney, Cosco, Millennium, Evo, X Stamper, Pullman Numbering, Brooklyn and Cleveland in self-inking stamps and daters, rubber hand stamps and metal embossers, monogram address stamps and Notary Seals, we can customize virtually anything you need for your stamping needs. We also have specialty inks such as indelible for cloth and invisible for black light hand stamping. And we can often have your order ready in the same day! 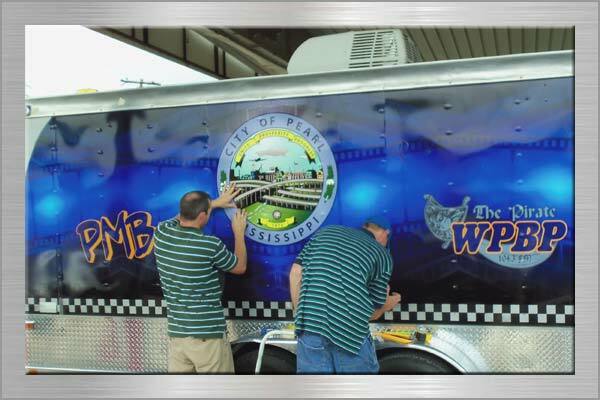 SignMark is also your one-stop shop for custom 18-wheeler truck, van, or any other vehicle lettering and logo vinyl installation. If you are looking for something less permanent, choose from a wide selection of magnetic sign sizes for vehicles. 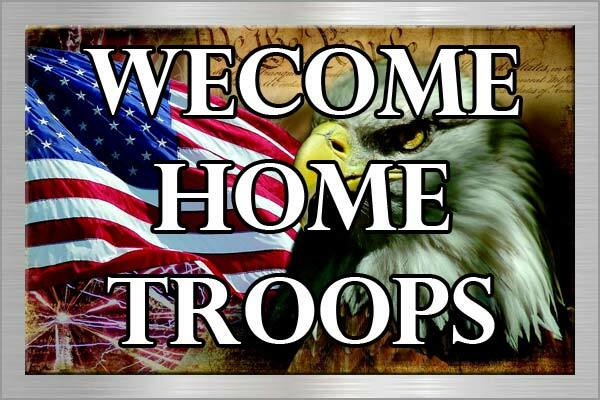 We specialize in yard signs in any number of quantity, as well as custom full color banner with the most competitive prices in the industry. Your office will not be complete without an outfit of engraved desk and door plates from Signmark. With several colors and finishes to choose from, you will have just what you need to put the finishing touches on your unique space. Come see us on Pearson Road in Pearl, or call us toll free at 1-800-844-6699 and speak to one of our expert customer service representatives today to get your project done with the accuracy and speed you have come to expect from Pearl Stamp and Sign who has served Rankin, Madison, and Hinds counties as well as surrounding areas for over twenty years and beyond!